Startups born and die. Everyday. Thousands of them. I’ve spoken to 600+ early stage founders while building Indiez. Only a few of them are successful now. It’s surprising to me because most of the founders weren’t incompetent. In fact, some of them were serial entrepreneurs and had incredible product thinking. Reason for death is starvation most of the time. Starvation happens because of two reason — No one wants your product and no one knows about your product. We as founders really enjoy that orgasmic thought of having millions of users talking about our product. I’ve done the same and if you’re a founder, I know you have too. But, what if I told you it’s really not about reaching a million users at once? While the success stories of most startups may look like this — They nailed the perfect product. It was so awesome that it went viral and reached a million users. That’s not the truth. ALL successful startups started from a countable number of users and grew through repeatedly doing things that don’t scale. Product that you are going to build. Building what your users want. 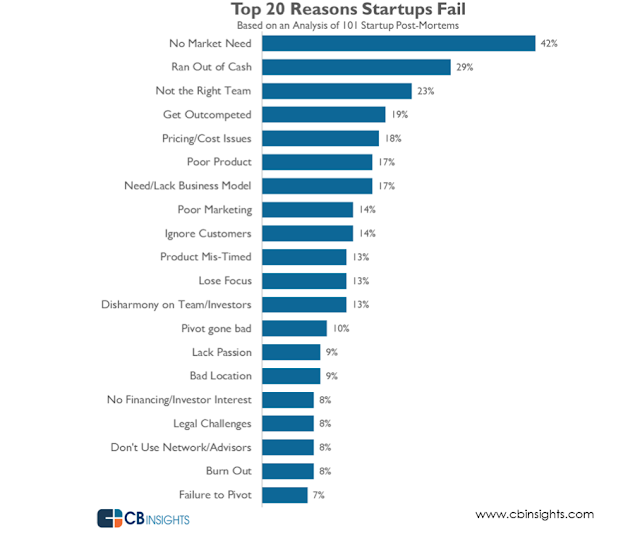 Unscalable things you do initially to get the company going. Believe it or not, that’s the ONLY way to reach a million users! I read extensively about what it really means to do things that don’t scale. While a lot of blog talked about the importance but a very few mentioned how to do things that don’t scale. Here are some incredible insights that I was able to find. Through this simple page, they recruited people to test their products. 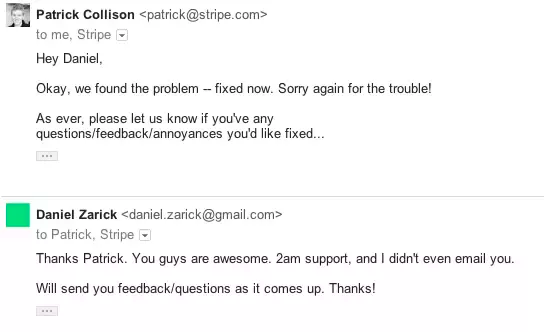 When anyone agreed to try Stripe they’d say “Right then, give me your laptop” and set them up on the spot. This method of ‘Collision Installation’ helped them to get first few users. Daniel also talked about how he would get proactively contacted through email from the founder if he ever hit an error page even at 2 AM. And the problem would be sorted within minutes. Tip — Get the support of your users who will then tweet, tell people, etc . — without their support, it’s virtually impossible to create early traction. In the initial stages of product development, you can not sit back and wait for final product. This is the perfect time to dive into the industry and learn as much as you can by getting your hands dirty. During our initial days at Indiez we made it a point to attend all important developer conferences. We went pitched the idea to every developer we could connect with. This is how we built an awesome community of some of the best developers from across the world and got deeper insights about the industry. There is no other way could have done it that fast. We couldn’t have just created a job listing and waited for people to apply. AirBnB founders Chesky and Gebbia went door to door with a rented DSLR to get their first few listings up. Pinterest founder Ben Silbermann went to design conferences to recruit design bloggers to create awesome content for the platform. Tip — When you’re first starting out, you should use all the channels that the big guys can’t use because they are focused on scale. So focus on mailing lists, forums, online communities, offline gatherings, etc. Those are all great ways to reach people. You don’t need the finished product to start testing waters. The development process is almost never finished. There is always something you can improve. But it’s easy to get started. For example, Buffer started asking for payments without even implementing payment gateway! Tip — Your developer’s time is an important resource and the smartest way to build is to only build features that are really required. For example, if you are building a social platform and it is currently being used by only 10 active daily users, ‘messaging’ feature is not what you should be building. Rather go and meet those 10 active users. Simple things like these matter in the initial days. 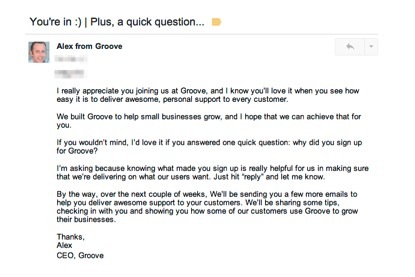 You can build amazing relationships with your users over email. In the initial days, you can actually reply to every single email and stay connected to them. Welcome them, ask them questions, get them interested. Your first 5,000 users will get you your 500,000 users. Give them insanely good experience. Tip — Talking personally to your users is one of the most powerful things you can do. 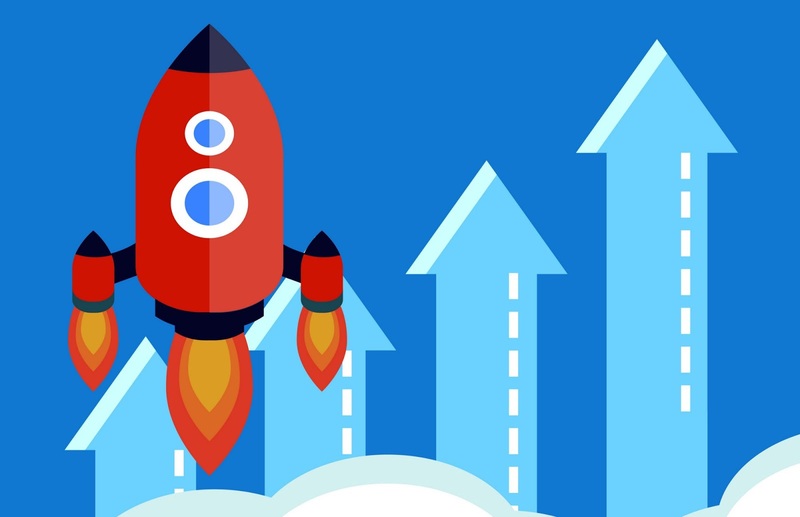 If you call someone within 5 minutes of them signing up for your service, your reach rates will typically go up from 25% to 75%. In initial stages, it is feasible to go out of the way to help out every single user and deliver value to them. Offering one-one sessions where you understand their problems and solve them is an excellent way to build a connection with them. For example, we at Indiez used Intercom.com to personally converse with every single person who landed on our website. We could have automated it but we probably wouldn’t have been able to give so much value to every single user through that. Tip — Go out of the way and give more than what people usually expect and they will remember you. If you are a SaaS startup, do service first. People love SaaS. But they also love to have their hands held. Be a friend first; tell clients how they can do something better if they had your personal touch. It’s the personal service touch that gets the clients, focus on converting them to SaaS later. This is one of the most contradictory thing I can tell you. I know that I’m contradicting myself but sometimes you have to let the angry customers be angry because you are focusing somewhere else. Remember that not every customer is important. Let the fire burn! Tip —When you know that one feature will resolve 98% of customer problems you’d rather build that feature and then speak to the angry customers. Now go out there. Take that plunge, take that leap of faith. Your passion and belief to build your idea is central to everything that you are doing. Learn from the data and move on. Let’s build awesome. *Amounts in Euro are provided for convenience and based on conversion rate as of February 12, 2016. Any fee pays in US Dollars only. TVLP and TVLPx are a cultural, scientific, and educational events supplied in California, USA. Program fee allows access to TVLP/TVLPx. Companies, companies signs and brands represented in images of this web site and attached material are not producing TVLP and only reported as iconic representation of Silicon Valley.